Both PNG Indians & Nederland Bulldogs agree…..yoga is a great cross training tool for both mascots, and people of all ages and sizes! Only in Mid-County do you get a great set of yoga teachers in the area to meet both PNG Indians and Nederland Bulldog yoga! PNG, Yoga with Gail & Nederland Mascots doing Warrior II pose! Posted on February 19, 2018 by yogawithgaileee. This entry was posted in Uncategorized. Bookmark the permalink. 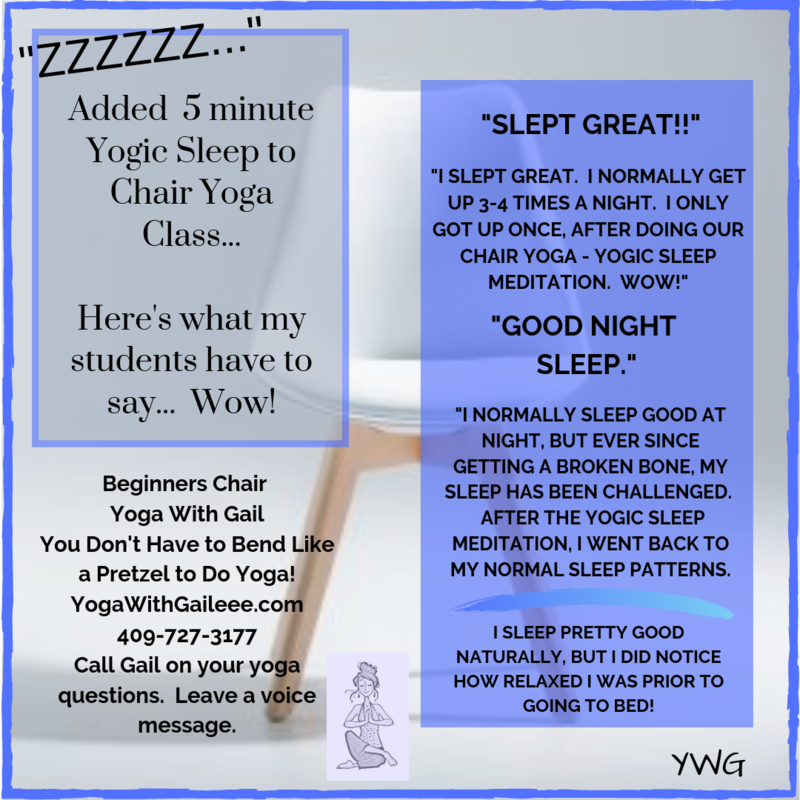 ← February 2018 Yoga classes with Gail in Nederland, Texas.